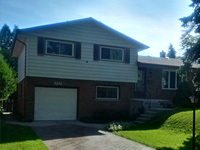 4 Bedroom side Split with attached garage at a fabulous price of $245,000. 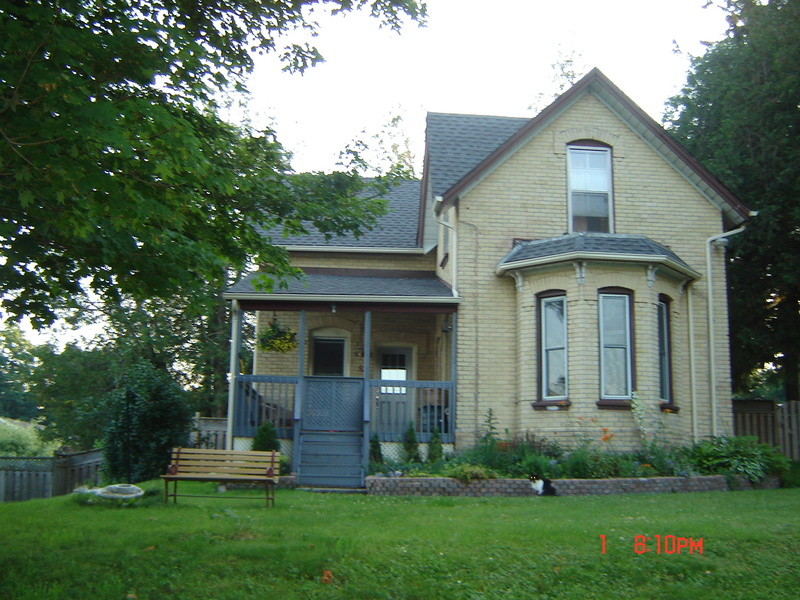 RENT TO OWN options available. 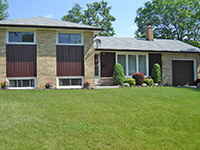 3 Bedroom Side Split with attached garage at a fabulous price of $209,900. RENT TO OWN options available. 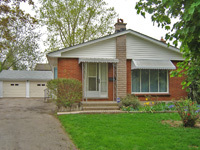 3+1 Bedroom bungalow and a detached 2 car garage at an incredible price of $199,900. RENT TO OWN options available. Recently renovated, you just move in. A nearby boat launch gives you access to lake Rosseau and Lake Joseph as well and there is an extra boat slip to accommodate your vessel. Canoes, flotation devices and fishing polls are there for your use but the fishing boat is restricted to licenced users. There is both shallow water for young children and a depth of about 8 feet at the end of the dock. The cabin sleeps four. The master bedroom has queen size bed, with a bunk bed in the second bedroom. Perfect for a family of four or two couples. There is also a pull out couch for overnight guests in the living room, complete with an electric fireplace. The kitchen has a stove, bar fridge, chest freezer, the usual small kitchen appliances and dishes. The boat house contains a second bar fridge. A propane BBQ can be found on the deck. The water is filtered and UV treated. All linens and towels are the responsibility of the guests. The cabin can be rented Monday to Sunday at a cost of $975 per week. Special rates for longer stays can be negotiated. If the boat or linens are required an additional fee and waiver may be required.